The American Interstate System may be the largest public works project since the pyramids. It dramatically changed the way Americans live, relax, and do business. Every item bought in America has been on the Interstate System at one point in its life cycle. Controversial from the beginning, it remains controversial today. 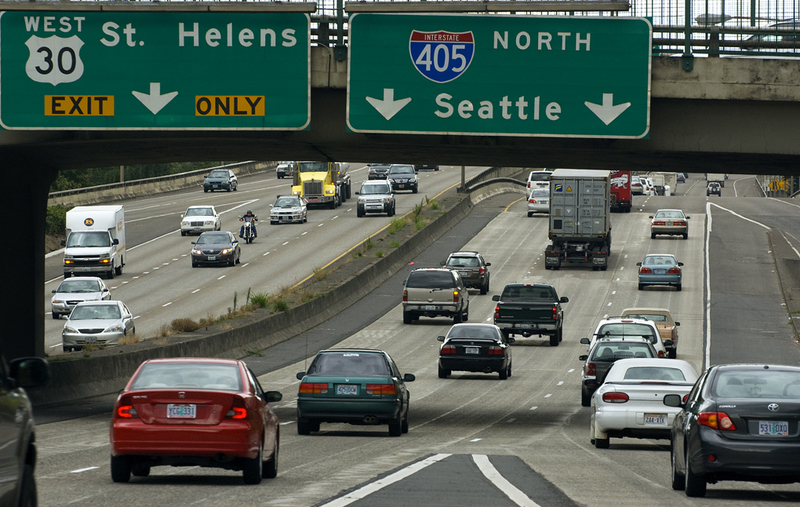 The Interstate created the decentralized, automobile-dependent society America is today.